Spook Nook Sports and Penn Academies have partnered to bring you world-class martial arts and other leadership related programs. Whether it’s Tae Kwon Do, Jeet Kune Do, Jido, or Brazilian Jiu-Jitsu, we’ve got your training space here in our on-site academies. Other programs include all NRA firearms and personal protection courses. We also teach Women’s Self-Defense, taser, pepper and more! 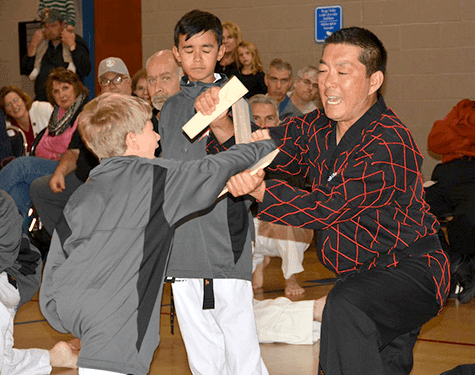 Martial arts programs and courses are taught by martial arts masters and black belt instructors certified through the Kukkiwon/World Tae Kwon Do Federation in Seoul S. Korea as well as other internationally known organizations. Other programs are taught by NRA Certified Civilian and Law Enforcement Instructors and master instructors. 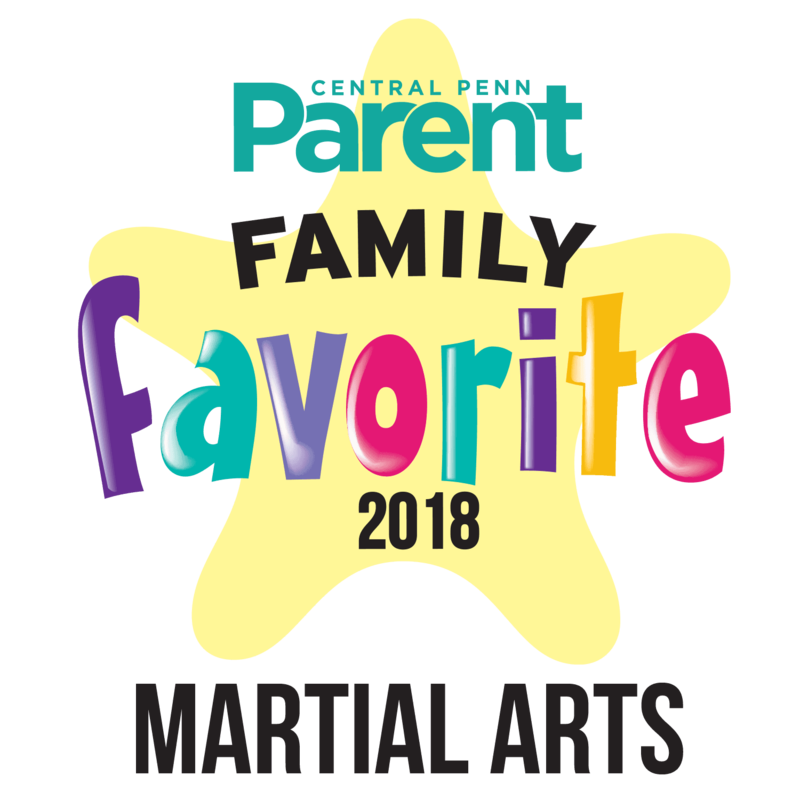 Check back often as we will be adding other styles such as Judo, MMA, and more! 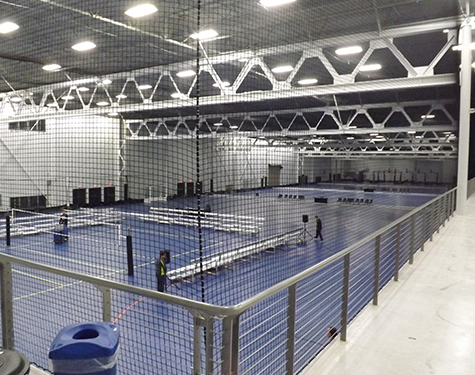 Our team is here to help organizers to secure space and resources for martial arts events and tournaments of all kinds at Spooky Nook Sports. Our 700,000 square foot facility will meet all your needs in one location, from lodging and dining, to spectator seating and entertainment. Learn more about our on-site restaurant and hotel at the links below. We are excited for you to visit our facility and experience the energetic atmosphere of our building. The Nook offers free tours daily. Find your way to Spooky Nook Sports here. Arguably made famous by the Gracie family in the early 1980’s and Gracie Jiu-Jitsu, this art focuses on grappling and ground fighting while paying respect to stand-up aggression, joint locks, chokes and more. Founded by Bruce Lee, this art utilizes several martial arts disciplines to form a free flowing style by selecting proven methods from several arts. Steeped in tradition, Jido is the old Korean combat martial arts used by the ROK marines of the S. Korean military. This is for the hard-core and everyday practitioner.